“Lindsay is quite professional and able to tailor her instruction to every level of dancer, including us newbies. She also taught us moves that carried us through the whole reception. Very easy to work with!! 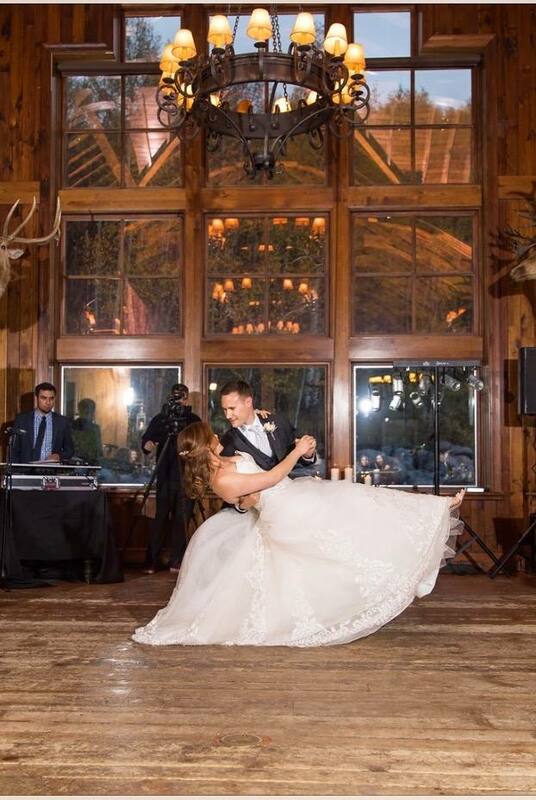 !”-Cynthia C.
“For our wedding, my husband and I wanted our first dance to be a little more exciting than rocking back and forth like a middle school dance. We decided to take a dance lesson and we found Lindsay. She was amazing! She offered a reasonable price considering the other quotes I received, and her service was well worth it. My husband and I are not great dancers and were nervous going into our lesson. Lindsay was extremely friendly! She even brought a bottle of wine for us to help ease our tension! After only an hour and a half we had mastered several dance moves and left feeling confident. She was so much fun, and even took pictures and videos for us to look back on! 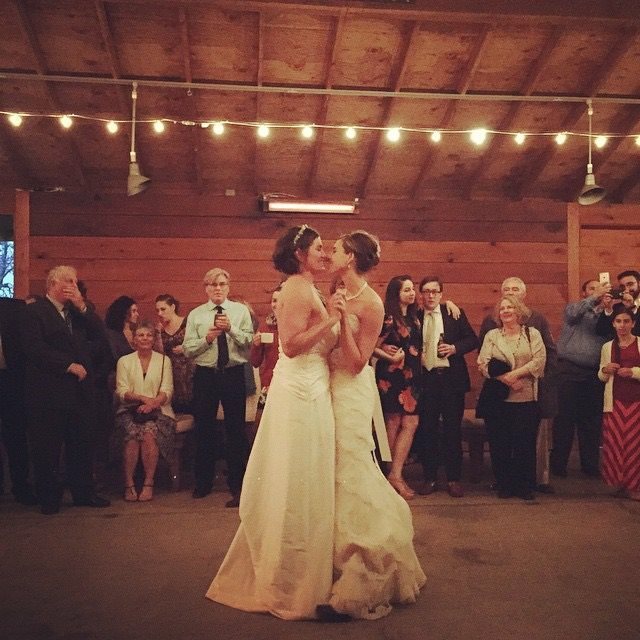 Our first dance went off without a hitch, and needless to say our family and friends were impressed. 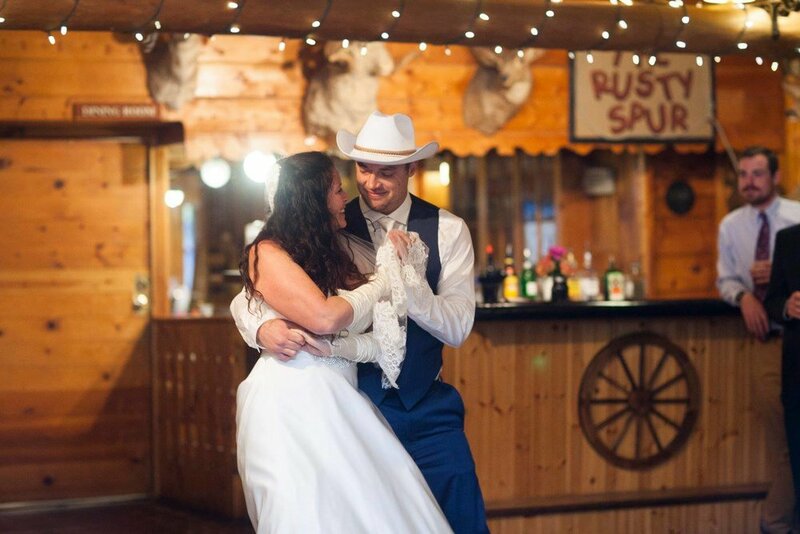 If I ever need dance lessons again I will definitely go see Lindsay!” -Cortney R.